Pale yellow with shades of white gold. 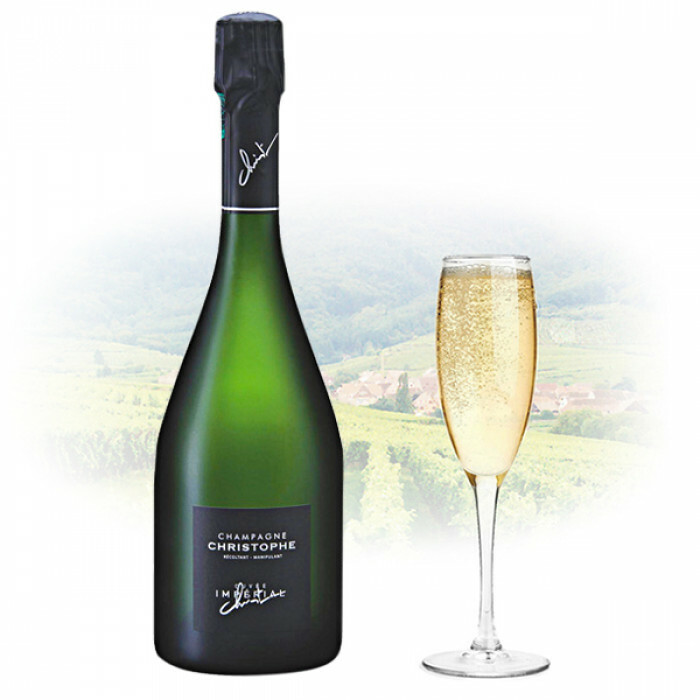 This Champagne Brut owes its elegant structure in black Pinot and its floral nose in Chardonnay. At first the nose is with great discretion. Then, with aeration, gains in complexity and expression, with notes of white and red fruits and Mirabelle. The palate is pleasant and refreshing. Divided between freshness and finesse, this assemblage of Pinot Noir and Chardonnay is characterized by subtle and caressing bubbles. Very well-balanced in perfect harmony. A champagne throughout the meal, although best paired with starters, smoked fish, seafood and white meat.